So this has been a pretty bad summer for my autograph requests. I am not sure if summers are always this way, but it has been pretty crappy. Since my Patrick Roy arrived, I have received back three envelopes. The first one was from Ilya Kovalchuk, except he never saw it. I had mailed it c/o the New Jersey Devils and my cards were mailed back to me unsigned and it turns out this happens no matter which Devils player you mail to. So, if you want their autographs, you need to mail them at their home! The second and third envelopes arrived last week on the same day. One was an undeliverable, which I have since resent with the correct address/zip code combination and the other was my Marcel Dionne request. Now, I wasn’t sure if I was even going to send a request to him as like other players, he charges for his autograph. The cost was 10 bucks and I put a poll up on my website (whether I should pay for his autograph or not) a while back and the results were in favour of me sending the request. So I picked what I felt was the perfect card and then mailed out the request on July 28th and the card came back signed on Aug 12th. Almost worth the price for how quick Marcel is with his returns! 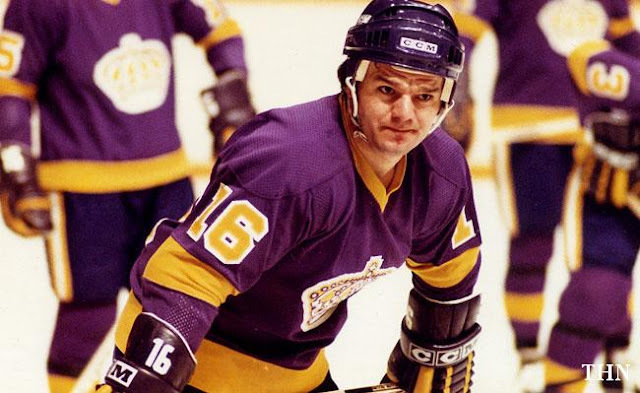 Marcel Dionne without a doubt is the greatest player to never win the Stanley Cup. 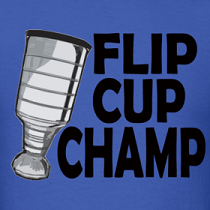 In fact, he is also by default, the greatest player to never even play in a Stanley Cup Final. His career numbers are staggering, 1348 career games, 731 goals, 1040 assists and 1771 points. He also averaged nearly a point a game in the playoffs, but playing for a Kings team that had to suffer against 3 dynasties during Marcel’s playing years limited their post-season success. 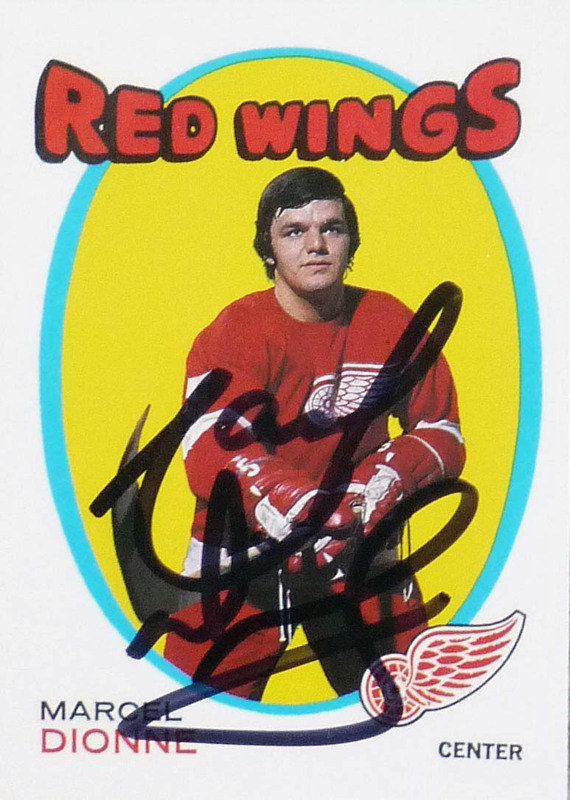 With this autograph, I now own the first and second overall picks in the 1971 Entry Draft. Another neat fact is Marcel’s much younger brother did make the NHL after Marcel retired and if you blinked you might have missed Gilbert Dionne’s NHL career. In all fairness, Gilbert did average 20 goals a year for his first 3 seasons and then disappeared into the minors. I am a big fan of the card and auto. Classy signature and the card design make it look retro, even though it came out during the mass production era of the 90’s. I can see Marcel Dionne going out for dinner with friends and paying the bill with just 10 dollar bills from all his autographs. I don't see ever paying for someones autograph. Even 10 bucks is a rip. Marcel should be happy that someone even wants his autograph. Definitely some cool perspectives and I can appreciate both sides. That is why I let my blog readers decide the outcome for me personally because I really had trouble deciding this one. 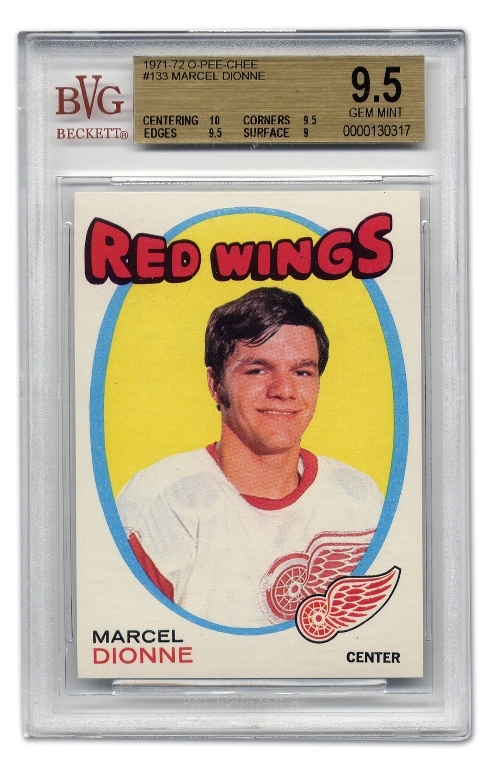 There is no doubt he was an amazing player and the fact that he is willing to sign for a fee much lower than guys like Bobby Hull(20+ dollars) is pretty decent. Bobby Orr won't sign autographs for anyone but Upper Deck which makes it really tough because I WOULD pay for an auto if I could mail him a letter. However, guys like Guy Lafleur are notoriously generous with their autographs and do it for free. challenges, mazes and races. Spice things up by including these Halloween-themes recipes:. the alimentary canal feeding the rest of the body. Local country clubs are offering trivia fun for as little as forty dollars per couple.